Speaking at events like this serves as a reminder of how many small businesses rely on blogging and social media for custom. 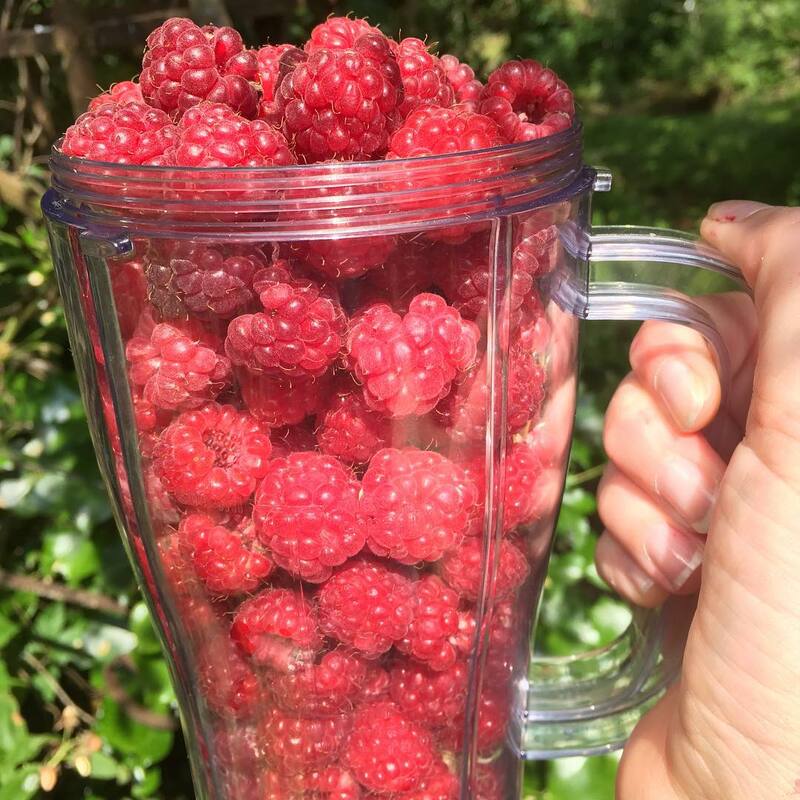 For me, my #FionaGetsFit diary is very much where I am on this food and lifestyle blog – it’s an honest and open account and I’m really getting a lot from writing it. But what about the man himself, Freddy Buttons? Well like any other 8 year old boy he is keeping me on my toes! Freddy has captured the imagination of so many people in so many industries, well, it just still overwhelms me. Last week I saw him on Glenisk yogurt packs in Tesco and Supervalu. This week I spotted him in Dunnes Stores. 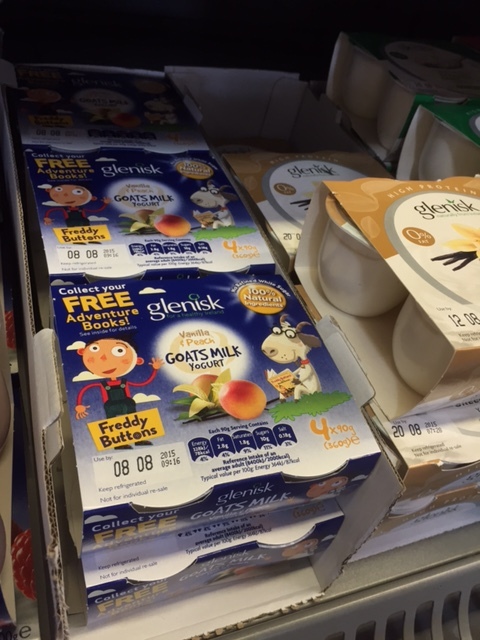 My boy on the supermarket shelves – it does my heart good I can tell you. His popularity goes from strength to strength. 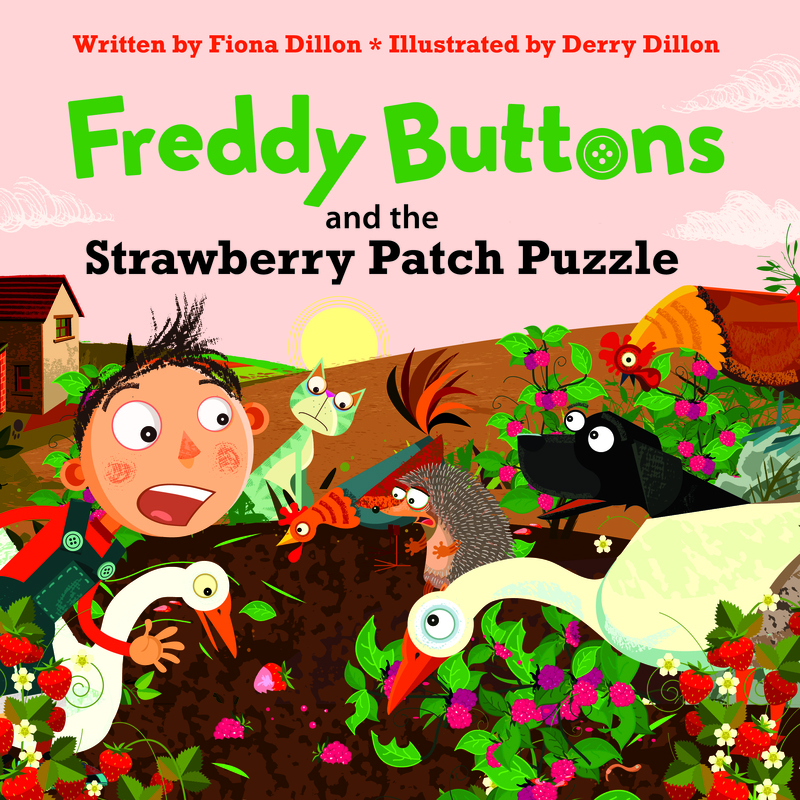 Freddy featured in the Irish Times last Saturday, and on Monday next, you’ll find him on the kids page in the RTE Guide (there’s a competition there too so be sure to check it out). Some fine day over the next week or two, Irish TV are coming to film at Hunters Lodge and, yes you’ve guessed it, they want to talk about Freddy Buttons. There’s lots more in the pipeline for Freddy that I’ve been working on this week, but I’ll leave it til another day.. 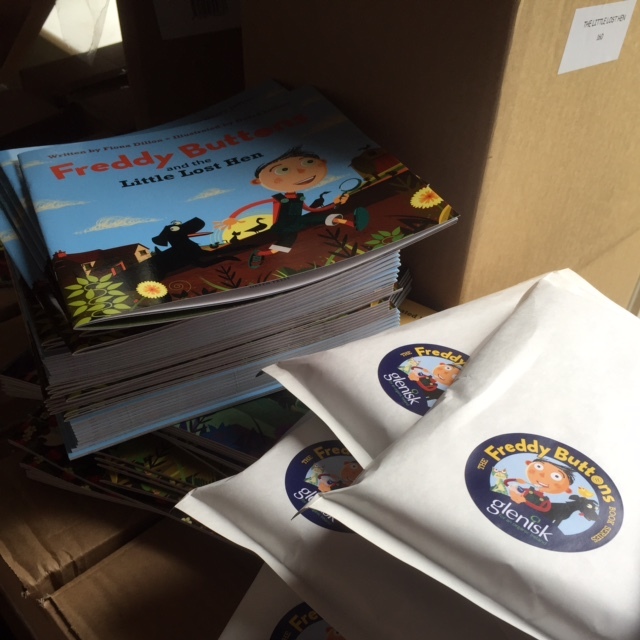 In the meantime, I’m “happy out” sending Freddy Buttons packages to children all over the country (remember if you’re ordering books, leave a note if you would like me to add a personalised message for your child). Oh and next week I’m dusting off my broadcaster’s hat once again because on July 25th, I will take up the title of Food Correspondent for The Saturday Show on KCLR96fm. Each month I shall join Sue Nunn in studio and fill the listeners in or the latest and greatest local and national food news. It’s a while since I’ve had my own radio slot and I really do miss the hustle and bustle of live radio. Speaking of live radio, I’m on ConnemaraFM at 6pm on July 30th – tune in if you can. One other thing that has kept me occupied this week has been preparations for my Dream It & Do It evening with The Naked Blondie (Nicola Carolan) in Ariel House on September 10th. More info and tickets will be released early next week – this is going to be a super event, so put the date in your diary. Nicola is, without doubt, one of the women who inspires me most on a daily basis – and I know a lot of you feel the same way so I’ve no doubt this event will be great. I’m up to date on all my magazine articles and coming soon in Irish Tatler will be my “healthy food ideas for children”. In the next issue of Irish Country, I have written a feature on the delights of lavender. More about these when I have the dates.. 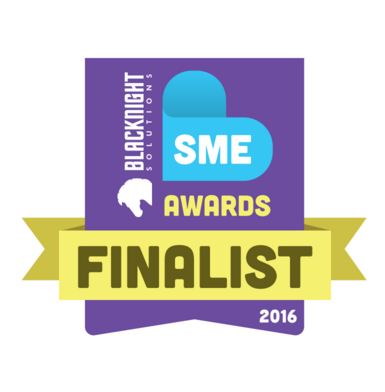 So there you go – a snippet of a week in the life of a blogger/author/broadcaster/mama/brand developer. I’ll be back soon with a #FionaGetsFit update. How was your week? Good I hope..